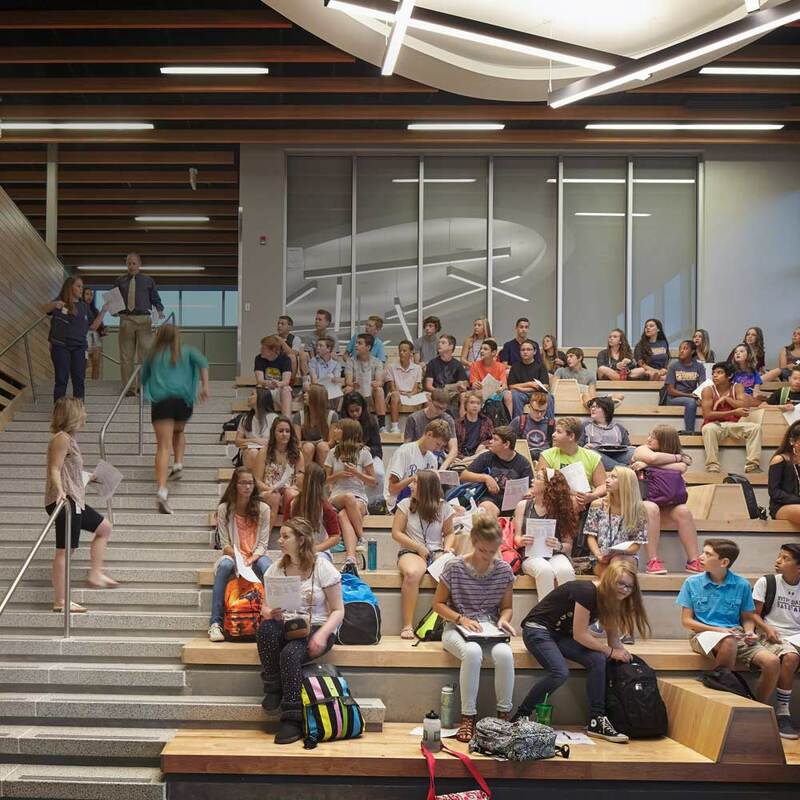 This addition embraces a new way of learning for the District. 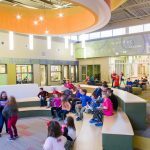 Flexible learning spaces create a culture of collaboration that is unlike any other part of the building. 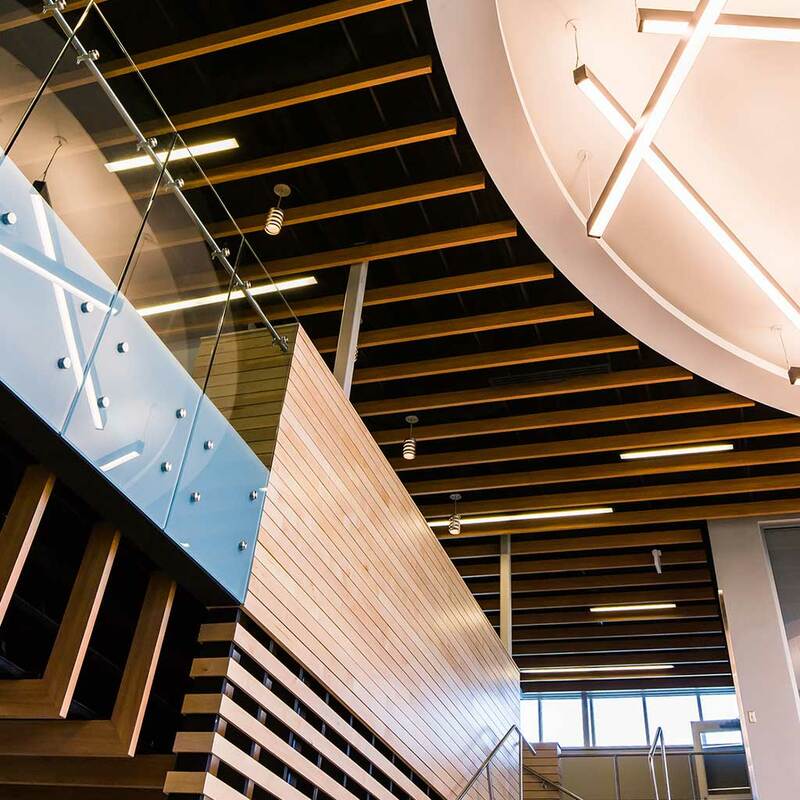 The existing high school is a traditional learning environment with conventional classrooms that branch off central corridors. 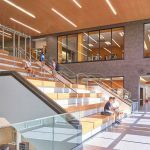 With the two-story addition, the District wanted to do more with less – more opportunities for learning in the smaller addition. So, every space is a space for learning. 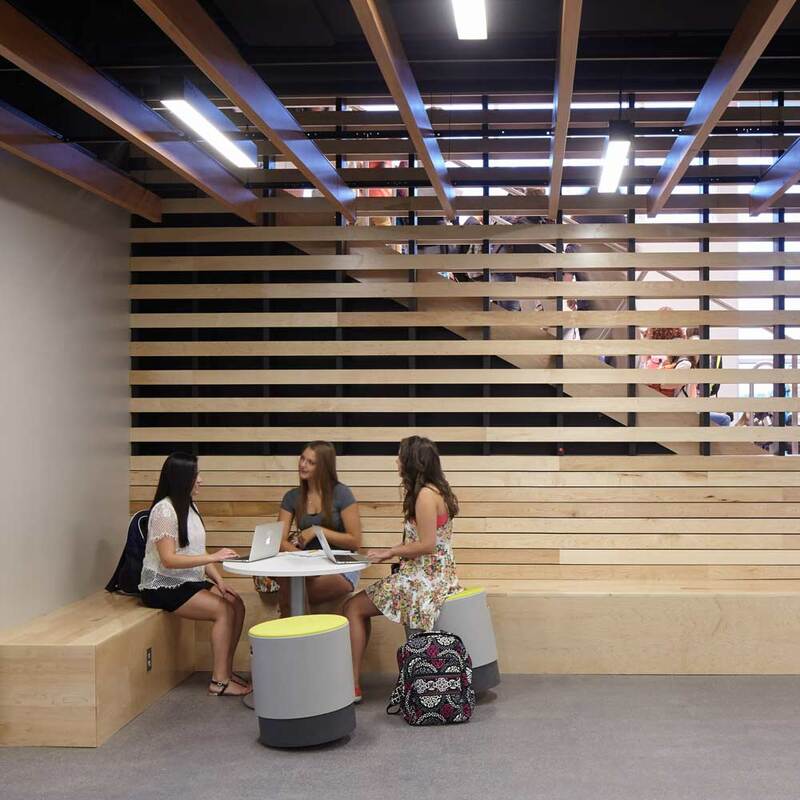 Corridors include furniture that can be used for break-out groups or one-on-one instruction, and classrooms are highly flexible to encourage a variety of teaching styles.